Modern farmhouse chic is the ascetic of this renovated home in Berkeley. 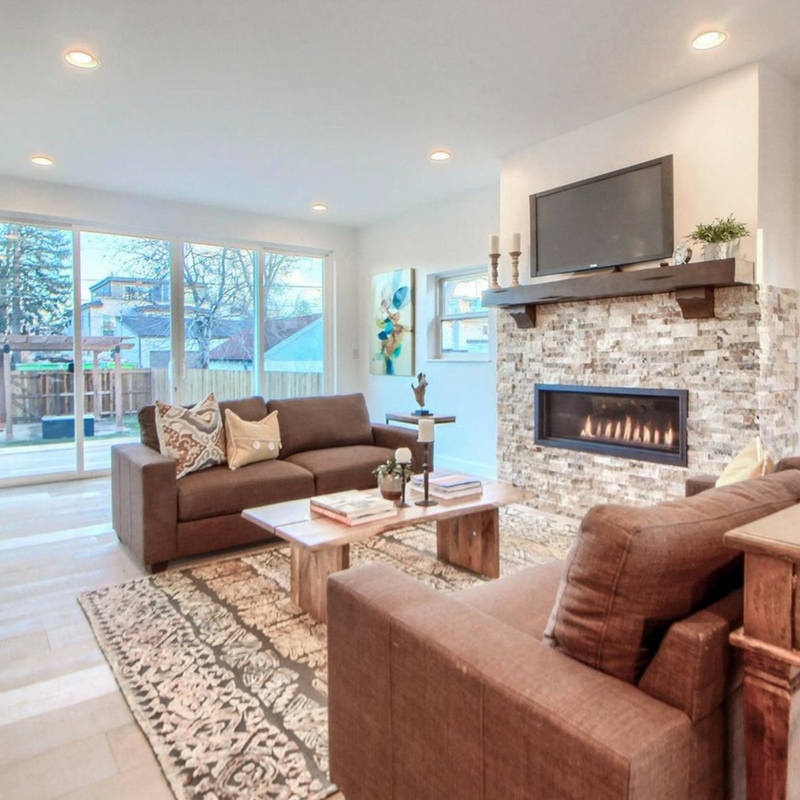 This home retains the character of the neighborhood while adding modern touches. This living room backs to the gourmet kitchen with stainless steel appliances including two dishwashers and quartz and granite countertops. Walk through the glass doors to the large deck and professionally landscaped backyard. Just a short walk to Tennyson Street and a 1/2 block from Berkeley Park! Listing courtesy of Go Colorado Realty. Liz works full-time as a Real Estate Agent with LUX. Denver. Jan on 34 things learned by my 34th birthday. Mary Alice George on 34 things learned by my 34th birthday.